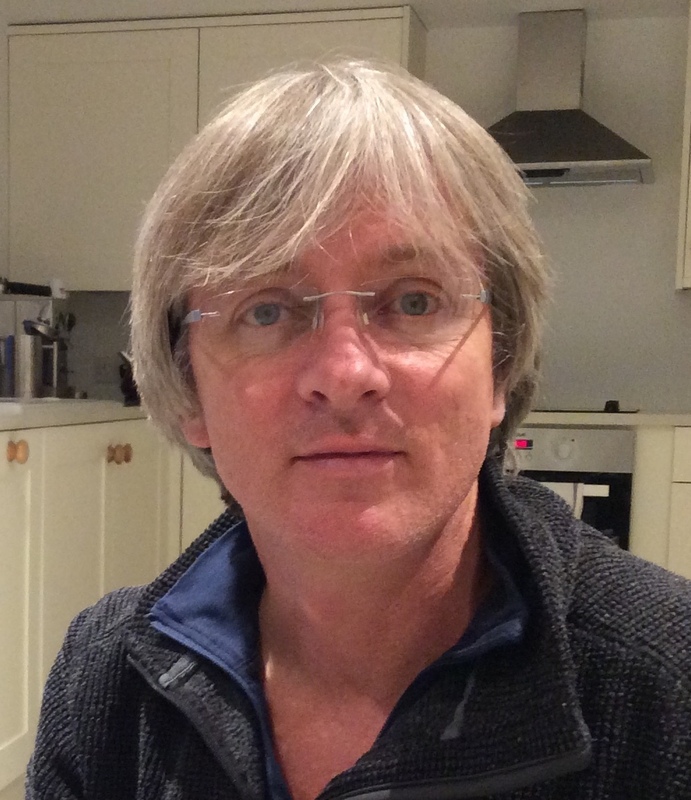 Liam Brown is an engineer, with considerable experience of renewable energy systems. As MD of Greenearth Hydro he is presently constructing micro hydro projects in Wales. He has worked on water projects in Zimbabwe and Rwanda, and advises Dolen Ffermio on its solar and water projects.